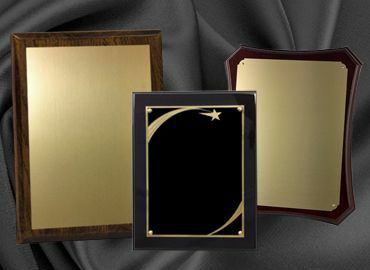 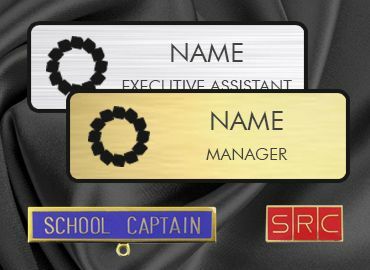 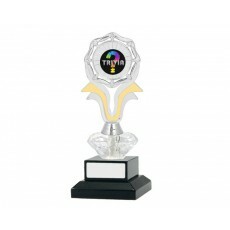 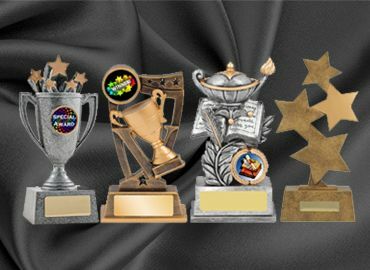 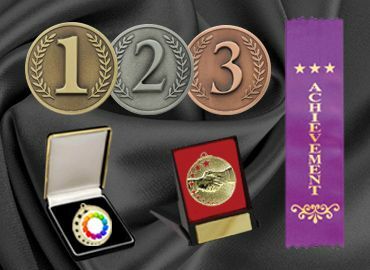 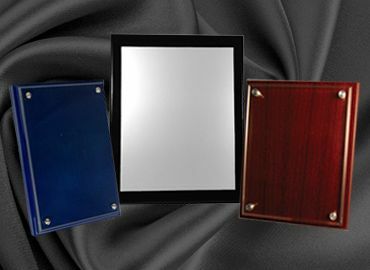 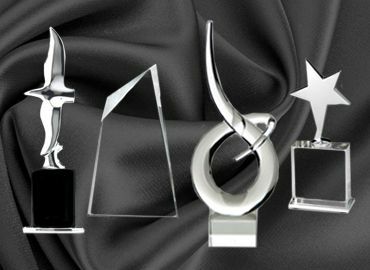 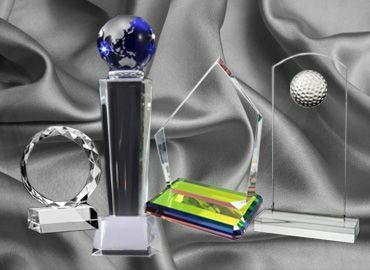 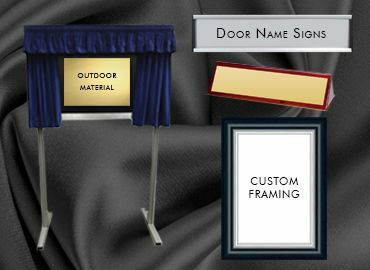 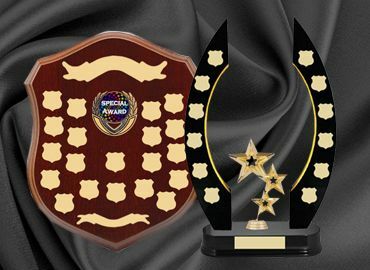 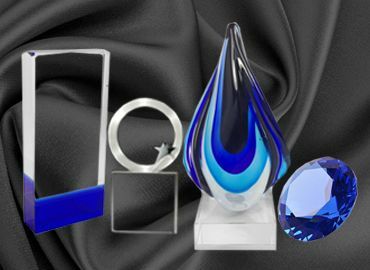 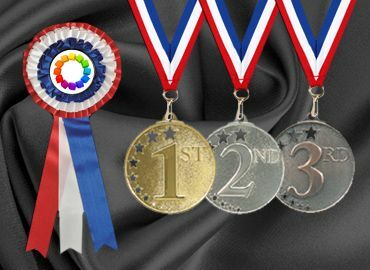 Trivia trophies are available in resin styles or generic trophies that can have a trivia button attached to make it a custom trivia trophy. 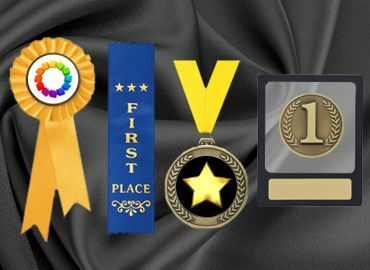 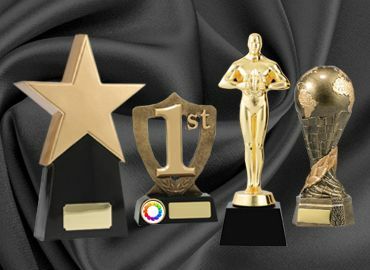 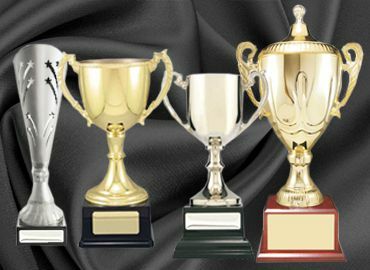 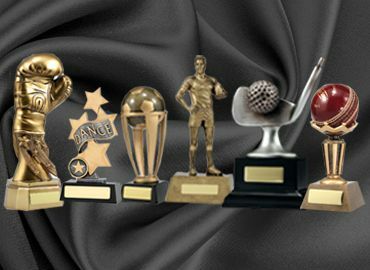 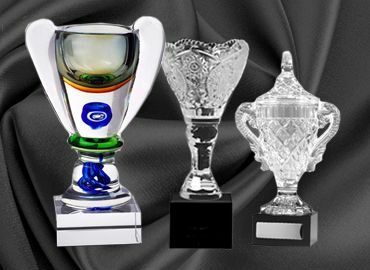 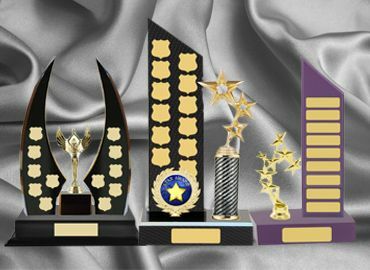 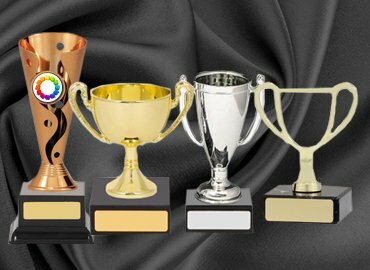 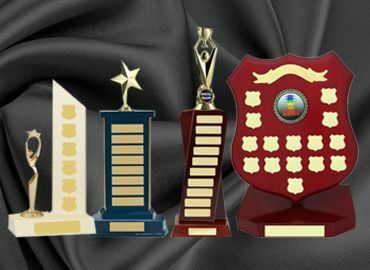 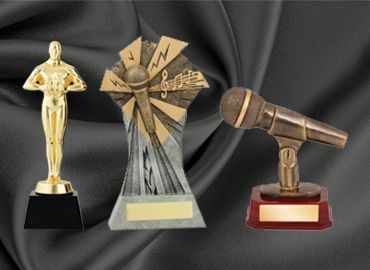 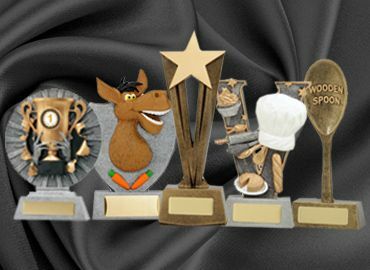 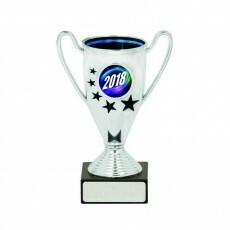 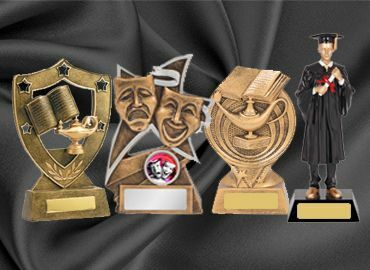 There are many styles of generic trophies available in many price ranges and you are sure to be able to select your trivia trophy with ease at Olympia. 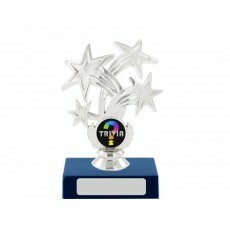 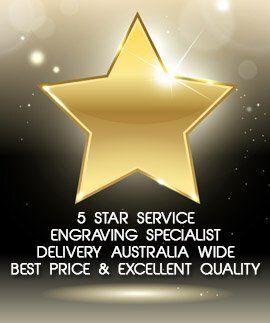 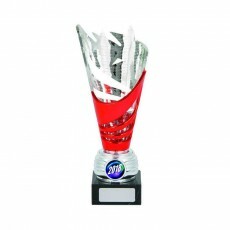 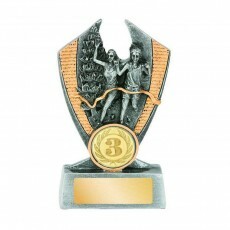 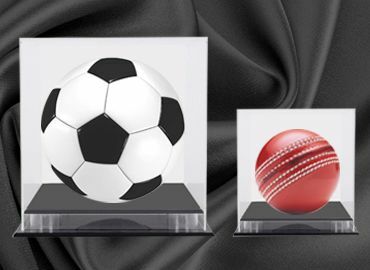 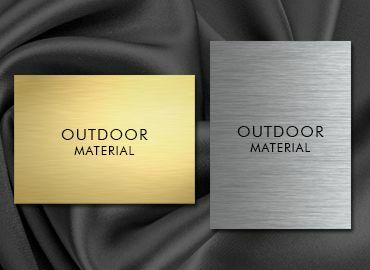 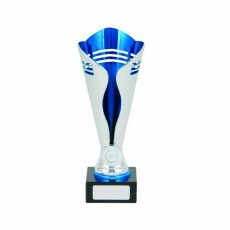 The trivia trophy can be engraved with the name of the event and the date to make the night a memorable occasion.